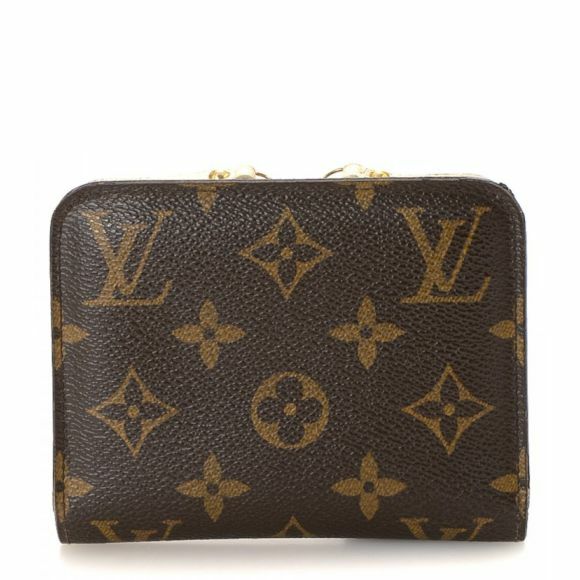 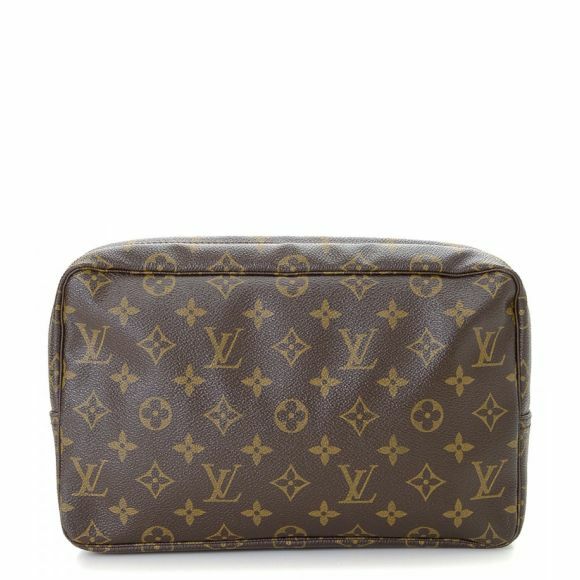 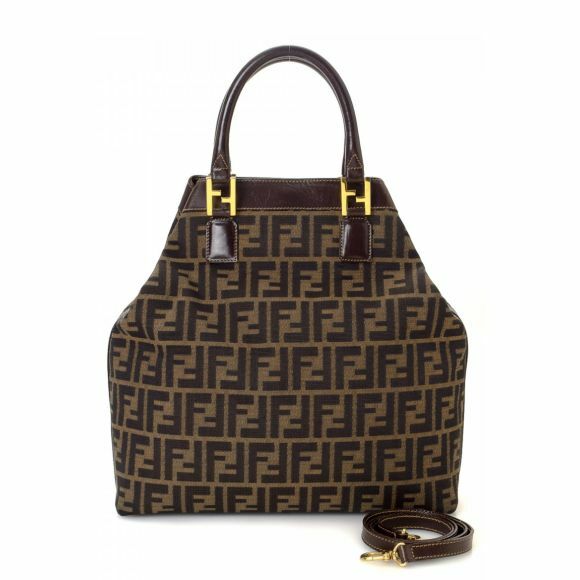 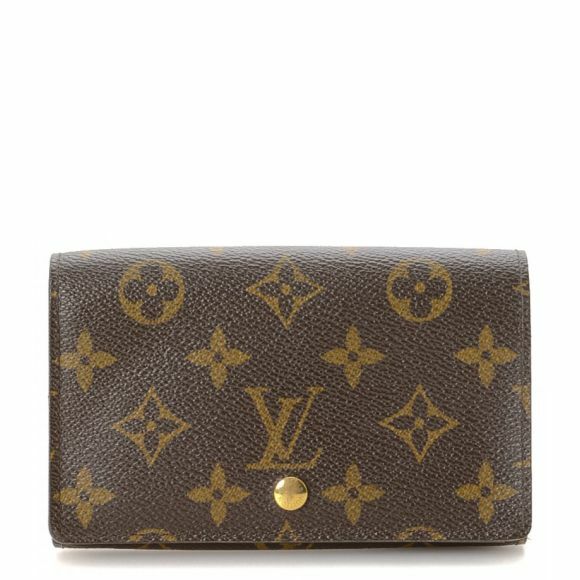 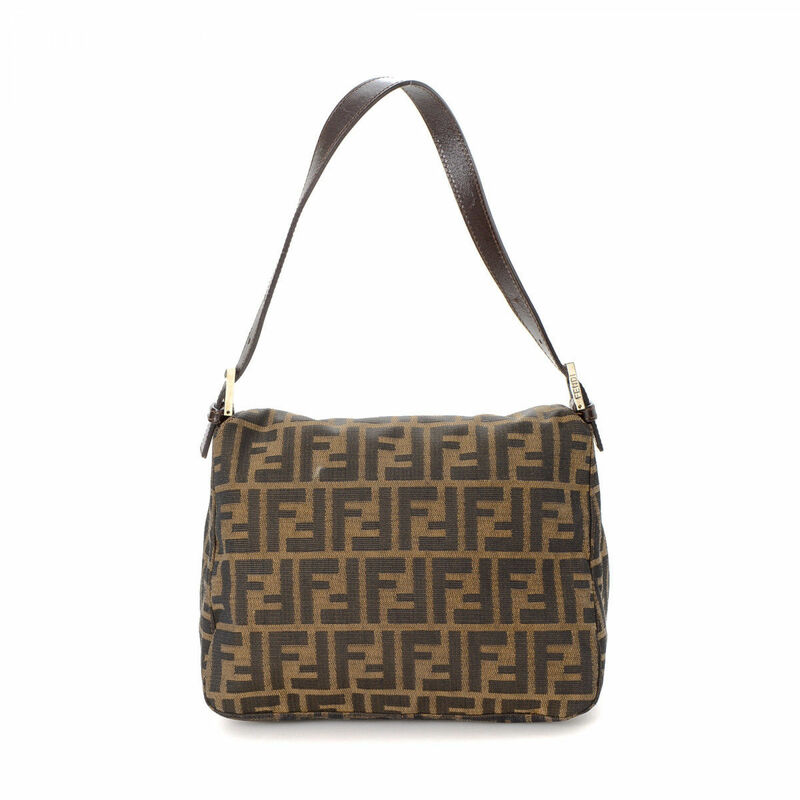 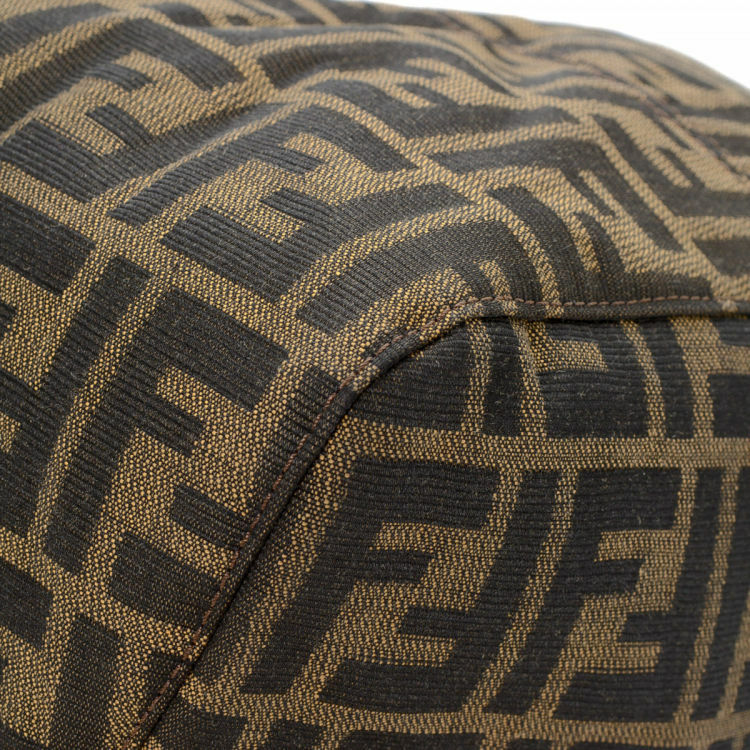 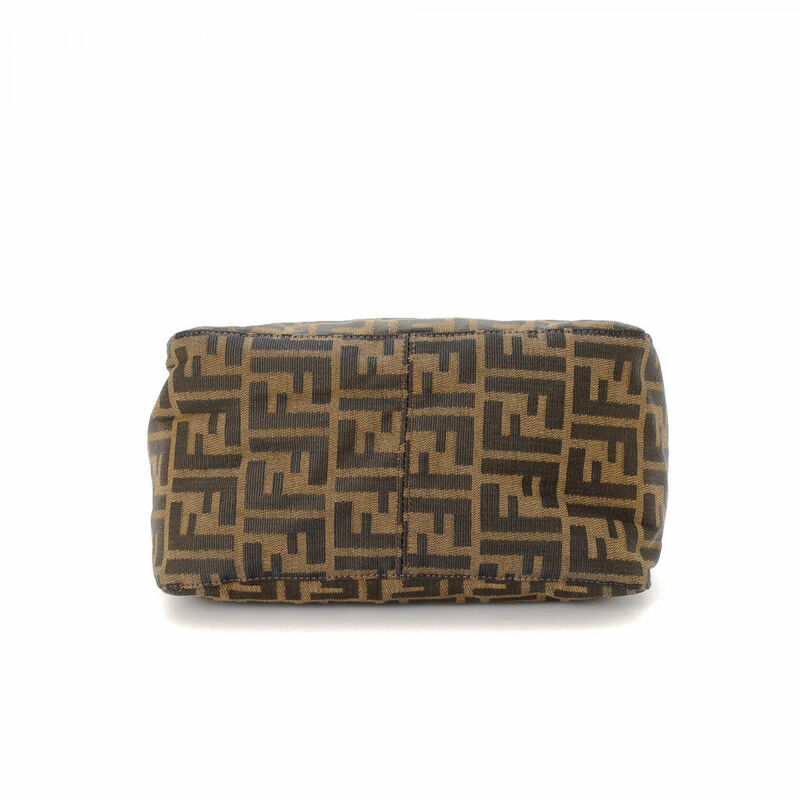 LXRandCo guarantees this is an authentic vintage Fendi shoulder bag. 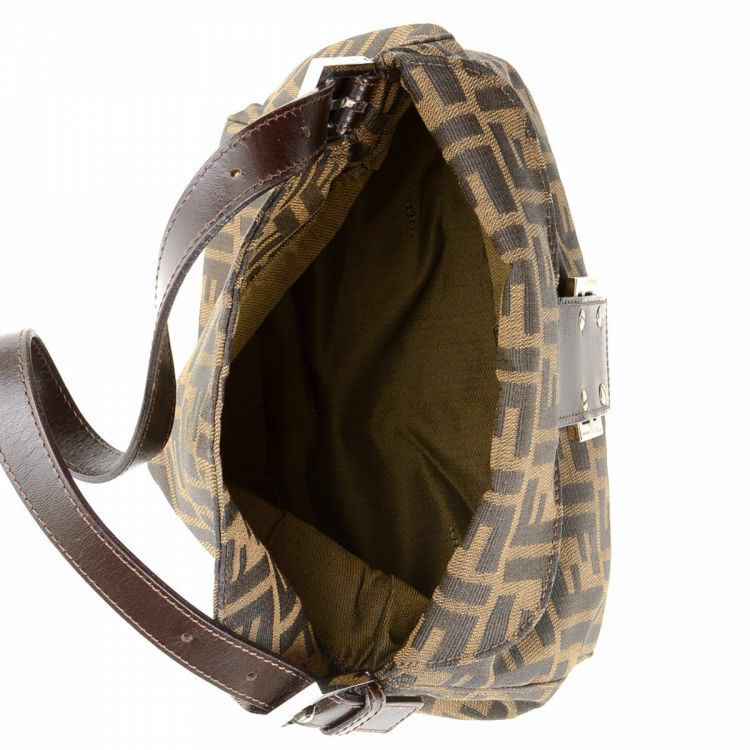 This iconic satchel in brown is made in zucca canvas. 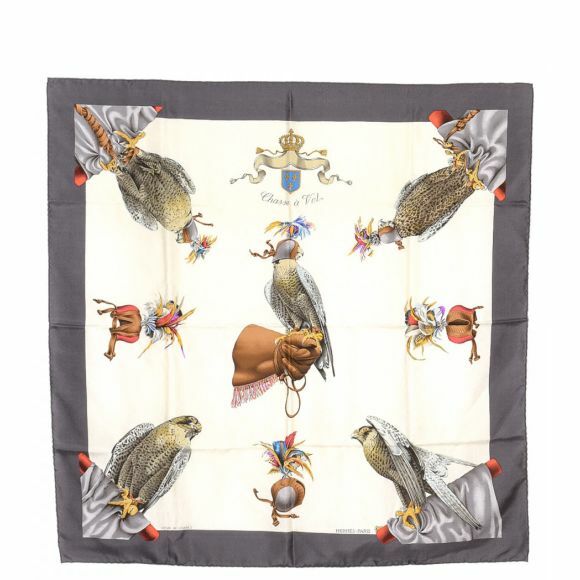 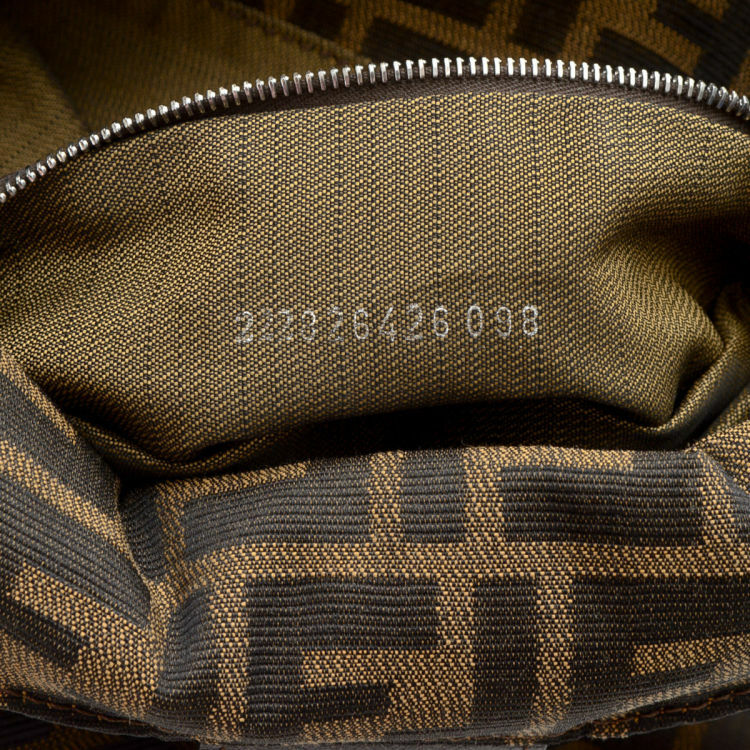 Due to the vintage nature of this product, there are stains on the canvas. 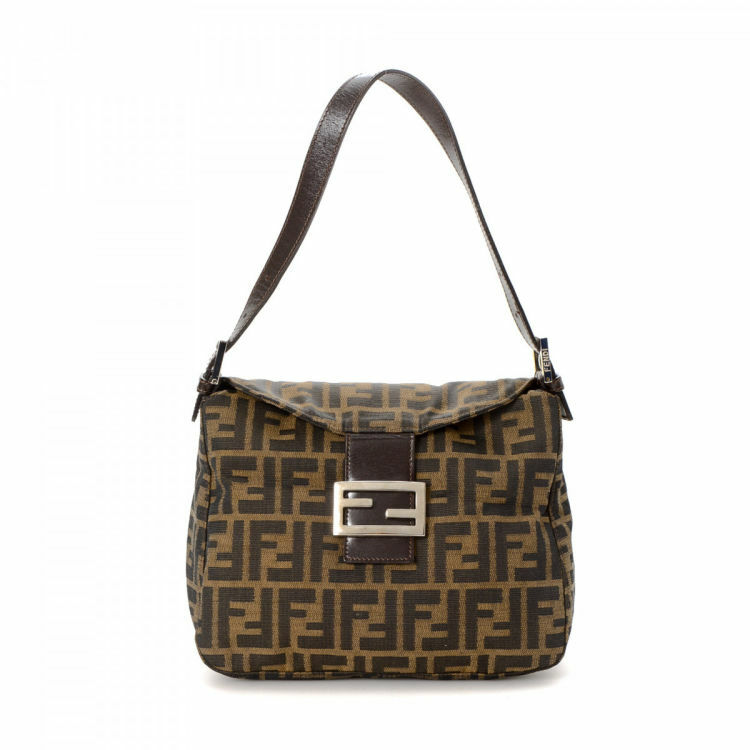 Description LXRandCo guarantees this is an authentic vintage Fendi shoulder bag. 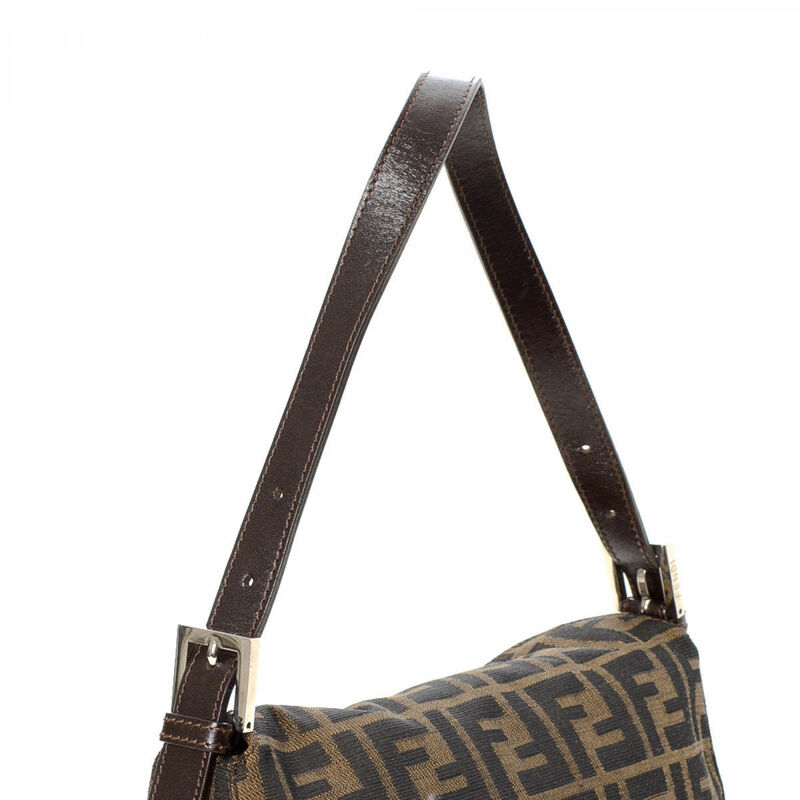 This iconic satchel in brown is made in zucca canvas. 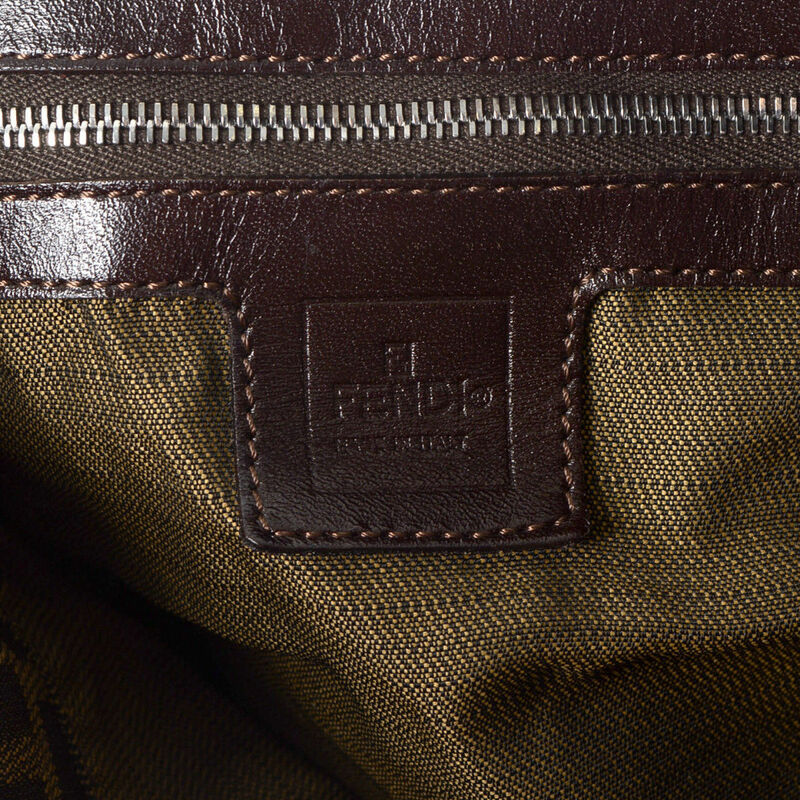 Due to the vintage nature of this product, there are stains on the canvas.